Ford Windstar daytime running light kits give you a custom look that will have people thinking you paid much more than you actually did. These precut kits will shorten installation time and protect your lights from the ravages of the road, UV radiation and oxidation. No special tools or fluids are required to successfully install your Ford Windstar fog kit but they certainly help and make your job much easier. For this very reason, we carry a large selection of application tools and fluids such as squeegees, razors and Rapid Tac fluids which can be bundled with your order to increase your savings and save you time. Now that you have made your choice to go with an Rtint precut Fog light cover you may want to consider how you will install it. Although no tools or fluids are required to install your Ford Windstar kit, they are highly recommended to help you get the best results. 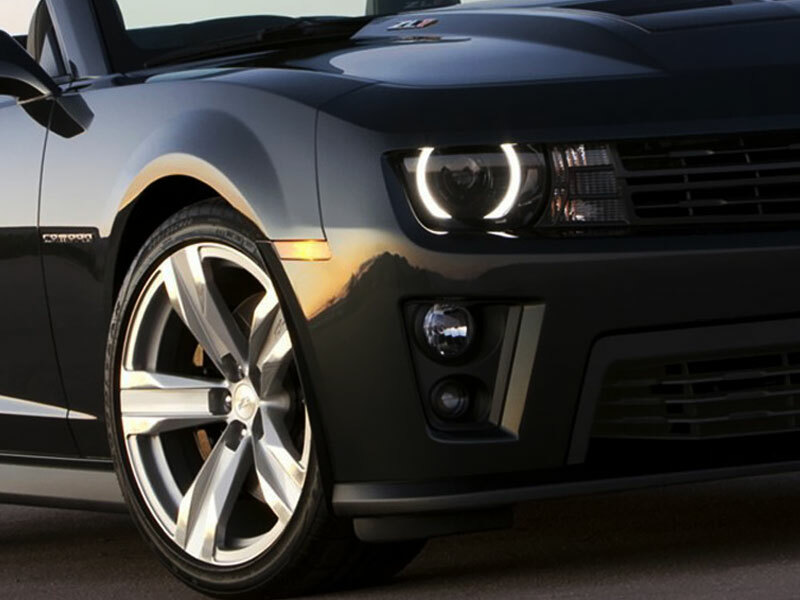 Some of the suggested tools for smoke Fog light installation are burnishing tools, squeegees, razors and Rapid Tac fluid which helps to reposition the tint during installation.